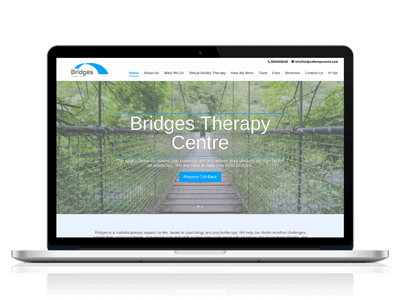 Bridges is a centre based in psychology and psychotherapy. We help our clients redefine challenges outside their usual boundaries, acquire the tools and skills to help them cope better with situations that cause them distress, and help them overcome life obstacles through new understanding of complex situations, support and guidance. 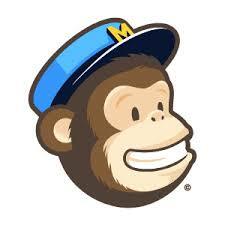 They needed a website to start promoting and create visibility of their offering to acquire more patients.